Midwest Family Care is constructing an addition to accommodate its growing practice. 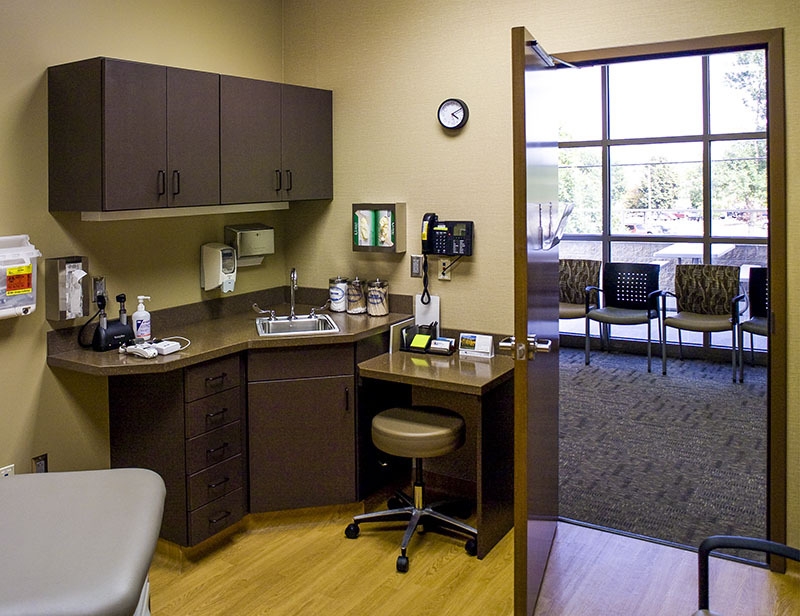 The family practice clinic is a division of Sioux Falls Specialty Hospital. It opened last year and recently hired two family practice doctors and a gastroenterologist. Jon Crow, director of operations, said the 4,600-square-foot addition to the clinic at 716 E. 19th St. will include eight exam rooms, a procedure room and more room for the waiting area. The current medical facility has four exam rooms and also houses Open Upright MRI, another division of the hospital. After delays because of the weather, the clinic hopes to see construction get fully under way in a few weeks, Crow said. The addition should be ready by Nov. 1. Fiegen Construction is the general contractor. The value of the building permit for the project is nearly $900,000. The site, which is northwest of Avera McKennan's campus, has room for additional expansion. "We hope to grow the clinic as time goes on," Crow said.